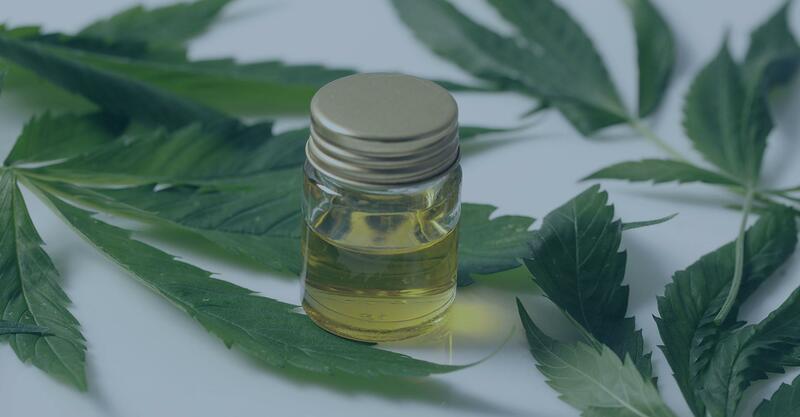 According to a study by the Cannabis Trades Association, the number of CBD oil users in the United Kingdom doubled in 2017, going from 125,000 users in 2016 to roughly 250,000 last year. We can only imagine what this figure looks like now after all the press CBD has received so far this year in 2018. Now, you can find CBD stocking the shelves in health stores, apothecaries, and even online. 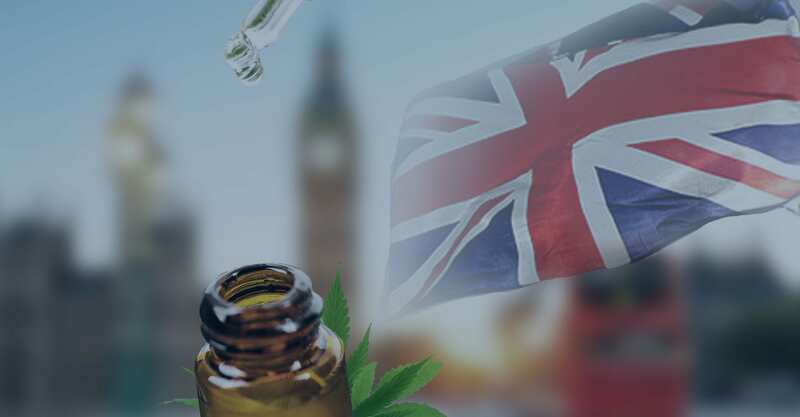 There is a growing number of manufacturers selling CBD oils to the UK market, meeting an increasing demand by expanding their product lines. With this being the case, you’ve probably heard something or other about CBD oil and its use as a food supplement. People take it as a way to promote their general wellbeing and live a healthy lifestyle, as it is thought that cannabidiol (its full name) can help your body maintain homeostasis. You might be tempted to jump on the bandwagon and try some out for yourself, in which case you’re likely to be wondering how much it could cost. If you’ve had a look at all at any of the CBD products online, you might be thinking that it seems expensive for such a small bottle. 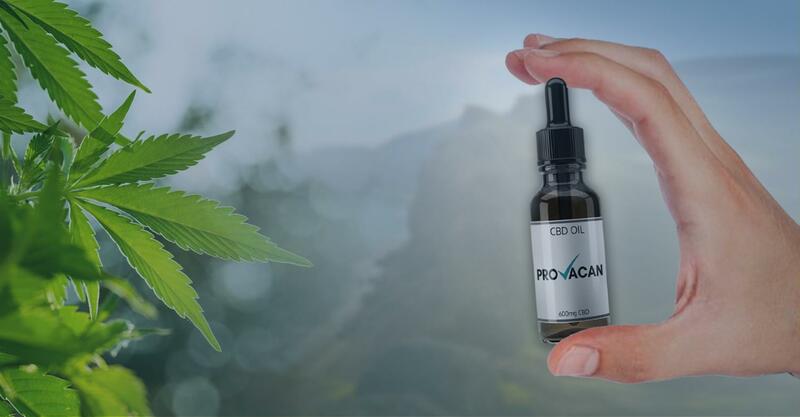 The fact that you should be using the bottle fairly slowly aside, there are plenty of good reasons why CBD oil can be quite expensive. First of all, there are some issues surrounding the legality of CBD oil. Before you panic, yes, it is legal here. However, this is only the case if the oil is sourced from industrial hemp and contains less than 0.2% THC. Industrial hemp, as a member of the Cannabis sativa plant family, is only legal to grow with permission, which must be paid for. So in order for their oils to be legal, companies must pay for a grant to grow the crop in the first place! Secondly, extracting the CBD is a very technical, scientific process. Although there are some cheaper ways to extract CBD from hemp, supercritical CO2 extraction is by far the safest and most effective. In a nutshell, this method refers to putting carbon dioxide into a supercritical state, meaning it is somewhere between a liquid and a gas. In this state, it behaves like a solvent, meaning it can extract cannabinoids and terpenes from the plant inside the extraction chamber. This method is very effective, producing high yields of high-quality CBD, and it also ensures that the resulting product is safe for human consumption. However, the machinery is very expensive, and the technical expertise required to operate it drives up labour costs. When you buy CBD oil, you are also paying for the safe extraction of the compound from the plant. For certain products, extra steps must be taken. For example, some products undergo ‘winterisation,’ which involves soaking the plant in alcohol and freezing it prior to the extraction – this ensures that no harmful plant waxes sneak into the final product. Or in the case of edibles, the CBD needs to be made into other products, which requires extra ingredients and labour. In other words, the more steps in the process, the more expensive the product might be; It’s up to you whether the price is worth it for a higher quality, safer product. Finally, the most reputable companies have their products quality tested in a third-party laboratory. Since CBD oils are not regulated by the government, it is possible that some harmful scam products are being sold. If you want to avoid these, you should be checking for third-party lab test results on the company website, as these will really tell you if the product is safe and is actually what it says on the label. Companies must pay for this testing, however, which drives up the price a little more. All in all, the expense of CBD products ensure that they are of a high quality and won’t harm you during consumption, and we think that’s a price worth paying. Without further ado, let’s look at some prices across the UK. 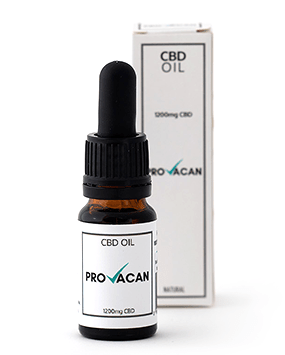 Run by a company called Ciitech Ltd, Provacan is a pretty big brand name in CBD oils. Ciitech itself is dedicated to CBD research, making it a pretty trustworthy company – they also publish third-party lab reports on their site as evidence of their quality products. Provacan sells a range of products. We have listed their prices below. Both oils come in a 10ml bottle. The skin and body balm comes in a 30ml tub, while the massage oil comes in a 20ml bottle. All vape liquids come in a 10ml bottle. Provacan sells a good range of products, and they have been in the game for a while. If you look at their prices in comparison to other companies, they are pretty reasonable. It goes without saying that it gets increasingly expensive to buy products that have higher strengths, but their middle strength products fare about the same as others in the industry. That being said, their vape liquids are more expensive than other brands, but this is really only because they sell higher potency e-liquids than their rivals. If you only want something weak like the 30mg option, it is quite cheap. 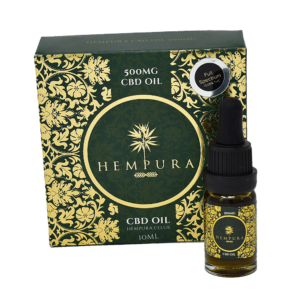 Launched in early 2017, Hempura has quickly established itself as a reputable name in the UK CBD industry. They are proudly a member of the Cannabis Trades Association (CTA), and they focus a lot on customer experience. There is quite the range of products on their site, so let’s take a look at the prices. 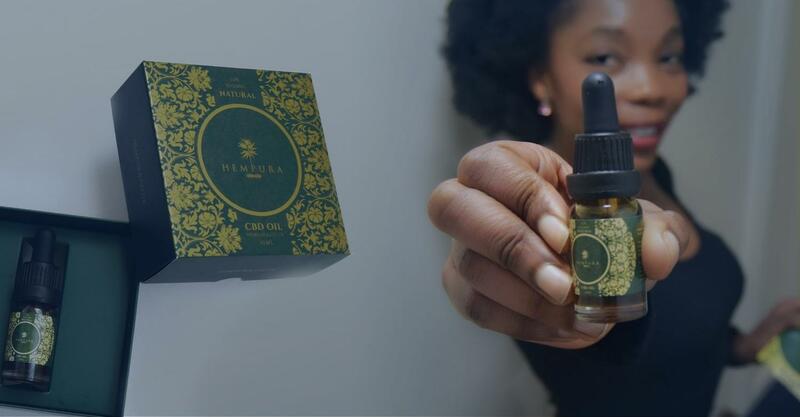 All CBD oils come in 10ml bottles, and Hempura also offers broad-spectrum products in the same strengths with the same prices. The capsules come in a box containing 30 capsules. The 200mg white chocolates contain 10mg of CBD per chocolate, while the 500mg packet contains 25mg per chocolate and the 1000mg product contains 50mg of CBD per chocolate. Both vape liquids come in a 10ml bottle. Once again, Hempura is a middle-range brand selling oils for much the same prices as their competitors. The capsules are more expensive than the oils, but this is due to the extra work that goes into making them into capsules. Hempura also offer edible chocolates, which also compare quite well to other companies. Edibles are usually a more expensive product to make, so you’ll be hard pressed to find cheap CBD edibles out there. Although Hempura’s white chocolates are a little cheaper than others, they don’t seem to look as appealing! Based out of London, Love Hemp has been around since 2015, and they aim to provide the UK and Europe with premium quality, full-spectrum cannabinoid extracts. They have some pretty interesting products for sale, so let’s see what they cost. 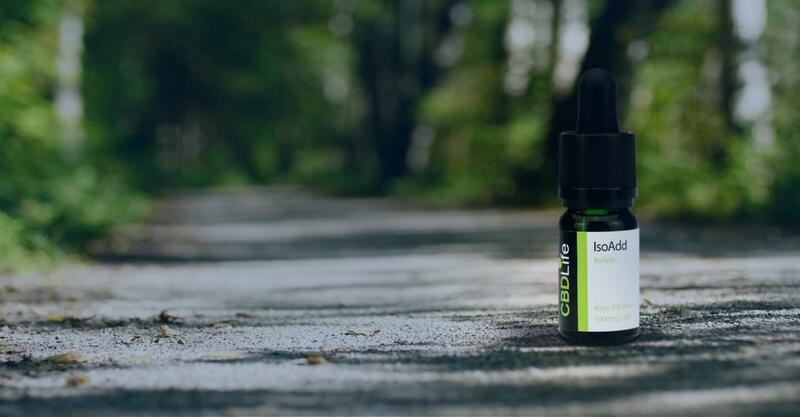 While the CBD oil spray comes in a 30ml bottle, the 800mg and 2000mg strengths come in a 10ml bottle, and the 10,000mg strength comes in a 100ml bottle. Both e-liquids come in 15ml containers. The £1.99 bottle is 500ml of CBD water, but you can also buy a case of 12 bottles for £22.99. Love Hemp’s CBD oils compare fairly with all others once again. They begin to hit triple figures with their products, but this is due to selling very high strength oils. The same thing occurs with their gummy bears, which have a an absolutely huge price range. Having the ability to choose the size of the pack of gummy bears is a blessing, because not everybody can fork out £349.99. That being said, if you’re looking for a super high dose, it might be worth it! As for their e-liquids, most CBD vape juices containing 100mg of cannabidiol weigh in at around £15, so Love Hemp maintains quite an average price range with some products. Another member of the CTA, CBD Life UK aims to “help make the world a better place” by leading by example. 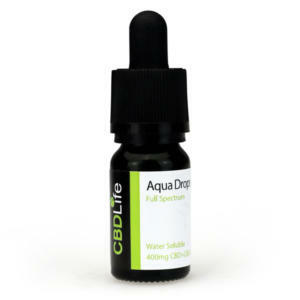 CBD Life UK aims to maintain very high standards with its products, but what does the price say? Both bottles contain 10ml of oil. Each container holds 30 capsules. The price ranges depend on how large the packet you buy is. Both e-liquids come in a 10ml container. 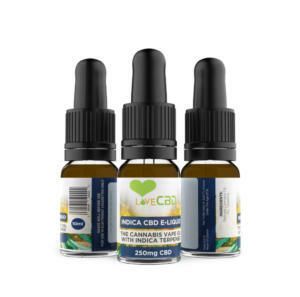 CBD Life UK is another mid-range manufacturer of CBD products, selling their oils for about the same prices as elsewhere. The capsules also match up to other sellers, as do their e-liquids. Similarly, to Love Hemp, the edibles have the largest price range, depending on strength and size of the packet. That being said, there is nothing too outlandish compared to other producers of CBD edibles, and once again you have the liberty of choice here. Operating out of Suffolk, Love CBD is a family-owned business in late 2014. This makes them a very reputable name in the industry, having been around long before the market took off. 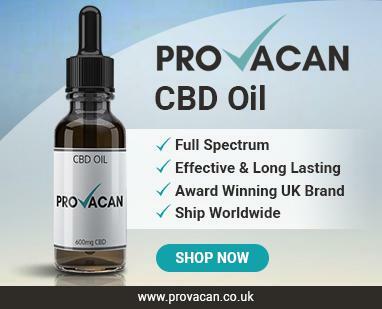 It is now one of the largest sellers of CBD in the UK, offering a range of top quality products. 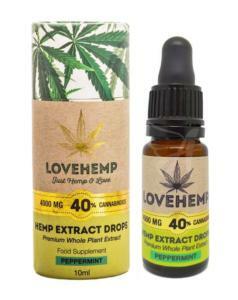 Love CBD’s oils come in spray bottles rather than droppers, all containing 20ml of oil. Both e-liquids contain 10ml in the bottle. The entourage capsules tub contains 60 capsules of 10mg each, whereas the Dutch CBD capsules contain 80 capsules of 5mg each. Selling their oils in spray form seems to give Love CBD a way to push their prices down. These CBD oils are very cheap in comparison to others! For example, you can usually expect to pay £30 or more for a 500mg CBD oil, but Love Hemp’s Dutch CBD oil in 500mg is only £28.99. What’s more, they actually contain 20ml of liquid, whereas most companies sell oil in 10ml bottles. Love CBD is definitely a cheaper option, so it’s where you want to look if you’re shopping CBD on a tighter budget. Holistic Hemp Scotland is an ethical business that supplies quality hemp products from around the world. Although not the most well-known brand, it is clear that customers are satisfied with their products. Both bottles contain 10ml of oil or tincture. The tube is available in varying sizes and strengths, ranging from 15% CBD to 26% CBD. 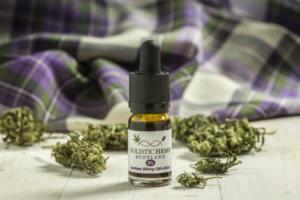 Holistic Hemp Scotland’s oil prices are in line with competitors. As we mentioned in the above section, £30+ is what you can expect to pay for 500mg of CBD. That being said, it is most often over this mark, and Holistic Hemp manages to just scrape under it, meaning they are on the cheaper side of mid-range. Once again, the edible paste is the most expensive option if you buy it in the largest quantities. But £90 is not at all tremendously expensive, especially when you consider the high strength! The final company on our list is all about preservation of the natural world. Their CBD products are sold in re-usable packaging, and they make organic products that avoid processing as much as possible. For such high-quality products, what do their prices say? All oils come in 10ml bottles. You can also buy four packs to save money – a four pack of the 5% bottles is £110.00, while a four pack of the 10% bottles is £160.00. The price of the paste depends on whether you purchase 10g or 3g. The chocolate comes with 30 squares to take one per day. Aura CBD is another company that sells some more expensive oil options. But this is because they sell higher strengths than others. When you compare the lower strengths, their prices are in line with other producers. In terms of their edibles, the paste is similar to other edible products we have talked about. But their one a day chocolates are something else – £25.00 for 30 chocolates means that you are paying less than £1 a day. The Verdict – How Much Does CBD Oil Cost? How much you spend on CBD products is really up to you; it depends on your own budget and your own needs. All of the companies on the above list are very trustworthy and transparent, meaning you can look into their growing practices and lab reports, as well as their values and objectives, on their own websites. With this information, you can decide where you would rather invest your money. And of course, there are other companies out there, too. You can use the above information as a rough guide as to how much CBD products cost, allowing you to decide whether an oil is really worth it or not. You’ll often find that more expensive products have a reason for being on the pricey side, so it’s always worth doing your research before you buy. We hope this guide serves you a lot of help, or maybe even points you in the direction of a good CBD seller. Happy shopping!